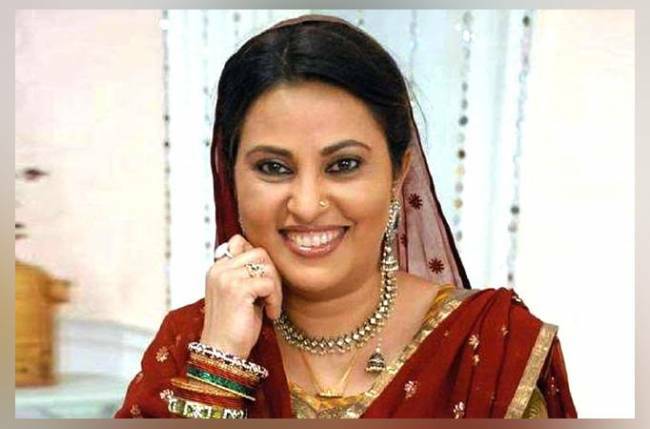 After ‘Jaana Na Dil Se Door’ another Star Plus show to go OFF-AIR! 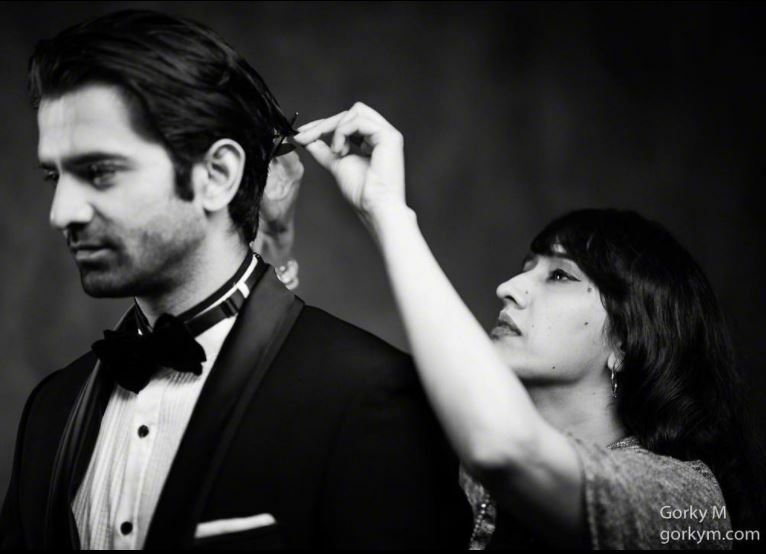 Here’s Gul Khan’s RESPONSE on her alleged affair with Barun Sobti! 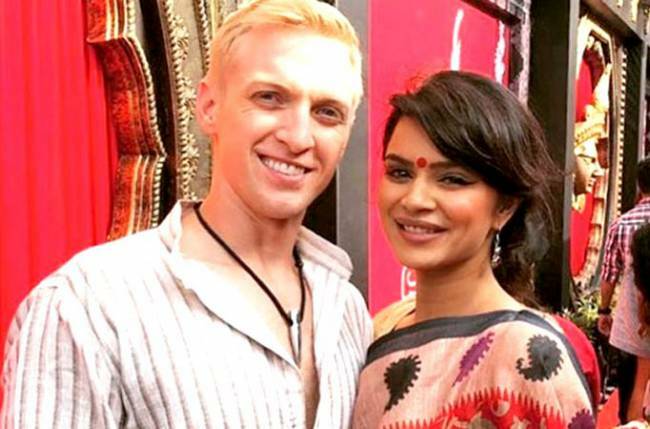 Aashka-Brent OUT of Nach Baliye 8!